Moody, brooding…nervous and best left alone is how I describe the R3D. Banking right and ducking under a bridge onto the quiet roads and paths we ride south of Seattle into Tukwila and Renton, the front tire scuffed my shoe. It was like bumping shoulders with someone who could care less. This bike has more important things to do, so get out the way when it jumps from the pack for a solo attack. Scuffed my white climbing shoes! This is a whip to dive into corners with after coming into them way too hot. And, is best left at home when you’re riding long, easy miles with the boys; assuming, you’d ever do that. I’m not saying the R3D is ill-tempered, but nervous, and anxious to do what it does best, which is go fast. Moody brooding in the suburbs. Scuffing my shoes was minor compared to how harsh the ride is, even with 28s at 80 PSI. The aggressive geometry and short trail had me wondering if the R3D was designed for American crits. More likely it just disregards the trend towards tuning and dampening for all-out aggression and racing. The R3D is unapologetic because Cervelo occupies an odd position in the pantheon of pro road bicycles with roots that don’t stretch deep into the 20th century like Pinarello. 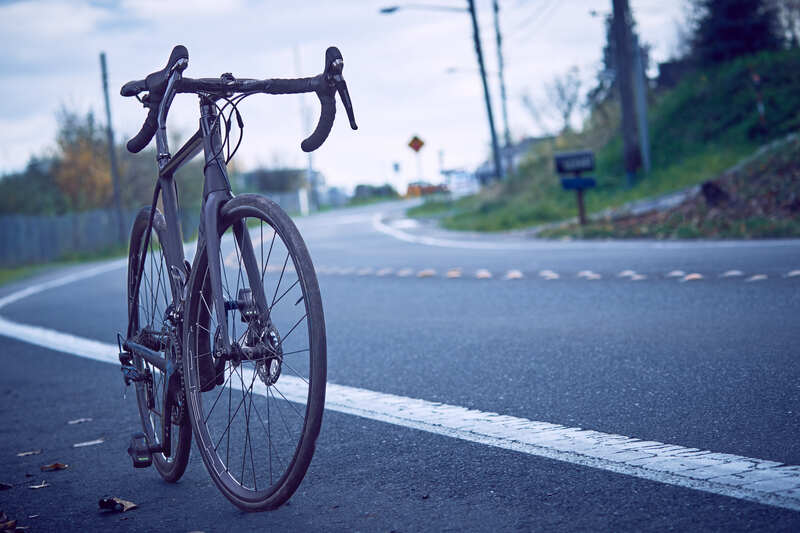 Cervelo’s recognition is far more established than other bicycle manufacturers who made their World Tour debut only in the full bloom of the carbon fiber era. 28s sucked up bumps and cracks on the path, somewhat. Perhaps because Cervelo’s successive creations showed a clear progression of design, with each new bike further expressing their frame design philosophies, the brand has been able to establish a firm identity. Their I.D. would be far more obvious if so many other brands were not flagrantly copying Cervelo’s every move. 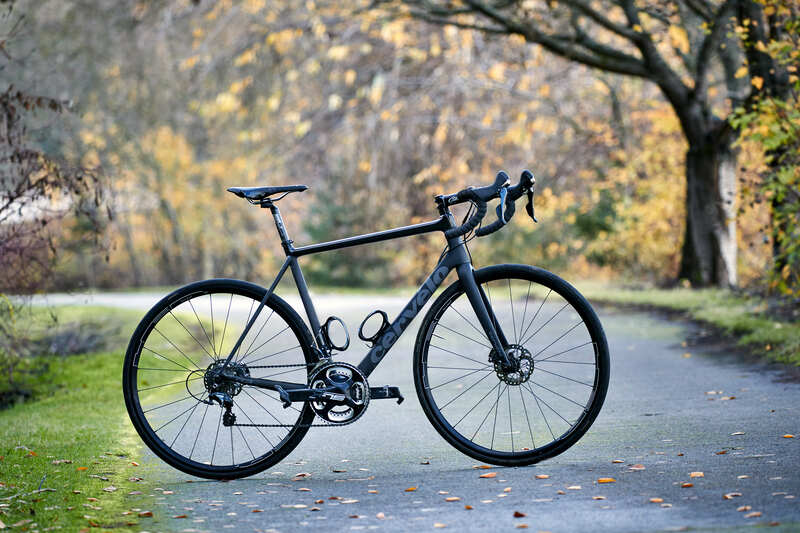 Cervelo first gained standing with their triathlon bikes and among road racers, their aluminum Soloist and the carbon S-series have largely defined the aero-road category. It is almost easy to forget how important the R-series has been to Cervelo, winning Grand Tours and Classics aplenty. Without resorting to quirky widgets and gizmos, Cervelo refined the performance and harshened the demeanor of carbon fiber by thinning seat stays and bolstering bottom brackets and chainstays, focusing on the frameset as a whole, like a plastic wedge on wheels. 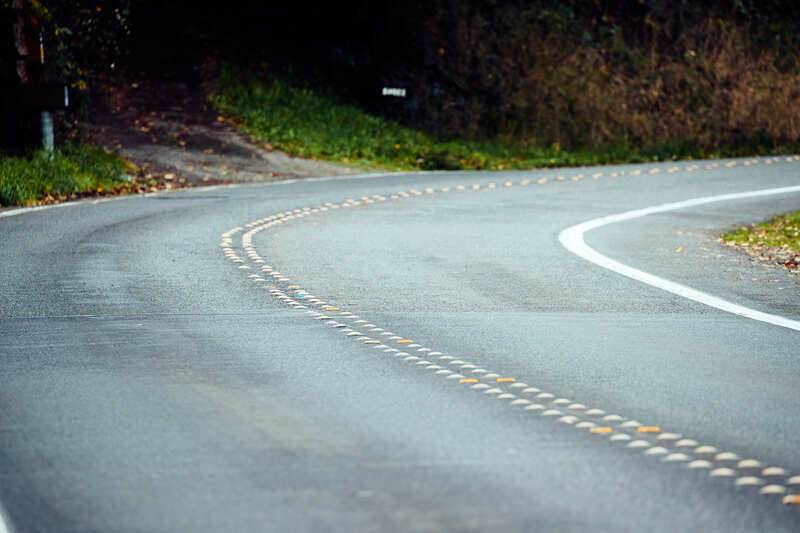 The R3D is the next logical word in the R-series’ statement, bringing disc brake performance and thru-axle security to their road racing thoroughbreds and the pro tour. But while it brings the original spirit and intent of the R-series forward, the R3D does not expand its versatility. The bike remains a finely-tuned race mount, one that responds instantaneously to rider input. Within a fast moving group, the R3D allows its rider to react to dynamically fluid situations and requires your attention to hold a steady, disciplined line. Intended for a category racing, it’s awesome, totally not what I’m into, but I respect it. 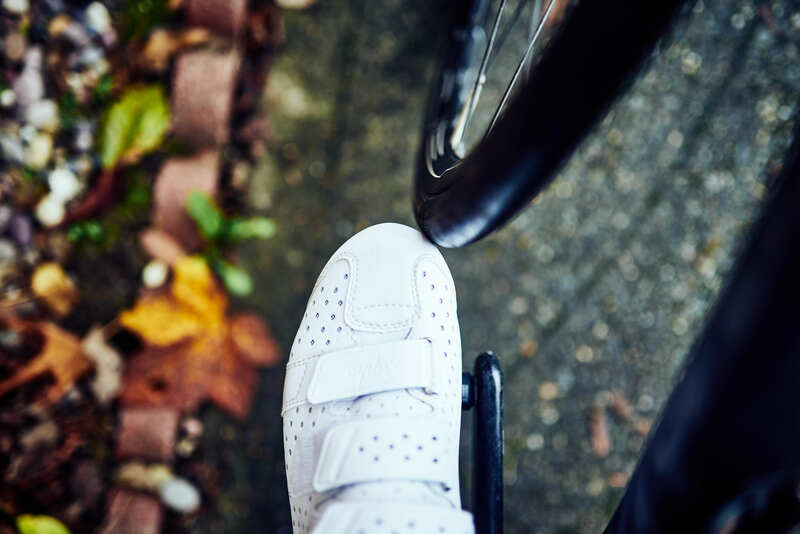 It’ll scuff your shoes and not care, cause it’s only concerned with who’s on top of the leaderboard after the race or ride. Even if it’s the polar opposite of what I’m riding these days, I can’t argue that the design lineage is found in the Exploro and Open U.P. If you ride in the space Vroomen created, there’s no escaping aero or road, even on dirt. Maybe I needed to be on a bike one size up, but this is the one I rode and toe strike is a non-starter for me. Despite what the mail-order folks want to tell you, this is why test riding a bike for yourself is always the final word. On paper, it should’ve fit me. In terms of tire clearance, the R3D adheres to established convention, which means that you’ll not be exploring gravel back roads on it. And it shouldn’t have to be said, but the R3D stays true to its intent of being a race bike. Pacific NW delusions notwithstanding that disc brakes on a road frame might denote suitability as a winter rain bike, the R3D scoffs at the idea of fenders. Indeed, the bike’s tight geometry barely leaves room for tires and toes, let alone full fenders with mud flaps. Find the twisty roads for this whip. I know this because I tried to put fenders on it to ride in the wet weather. Get the Cervelo to go fast and for the latest in a modern road bike that doesn’t care much about what former roadies are doing off road. The R3D reasonably spec’d with Ultegra, Hed wheels, and FSA kit cost $4500 at a Cervelo dealer near you.